Tim Green was a furniture maker, a Francophile, and a family man who led a long and fulfilled life. He started writing his memoirs at the age of 87, but only completed the first volume of a planned three. 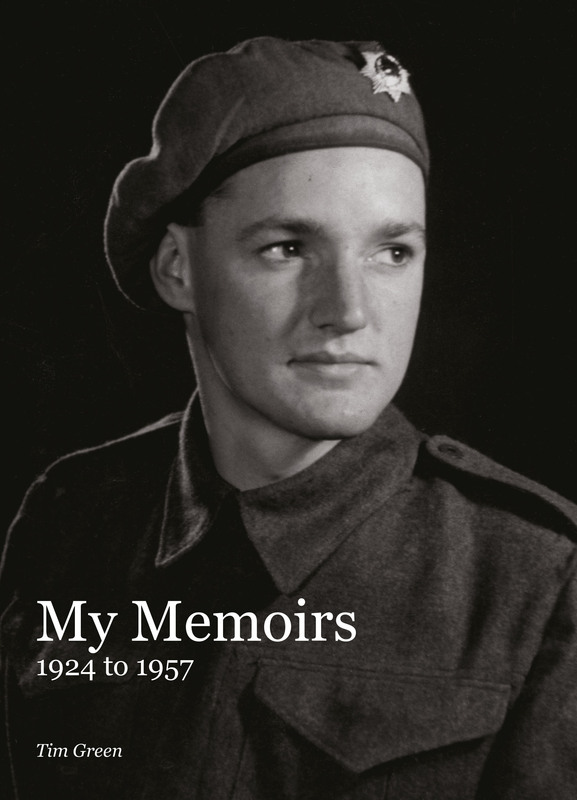 These tell of his earlier years, including national service in wartime Italy and post-war Palestine, and a career with timber merchants Montague L Meyer, which took him to Corsica and Borneo. The memoirs reflect the man: practical, open-minded and hard-working.